Generations of beginners have found their musical voice with the Blues Band. 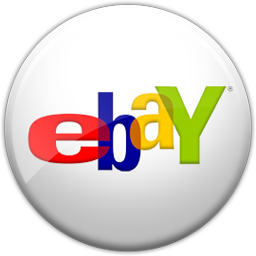 It is easy to play and ideal for anyone looking for a durable harp on a tight budget. 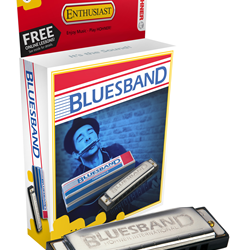 Enthusiast Series Harmonicas come with Free Lessons from David Barrett's BluesHarmonica.com. Get started today at BluesHarmonica.com. Just enter the code on the Free Lessons card included inside the carton of your HOHNER harmonica at checkout to receive 30 days of free lessons!